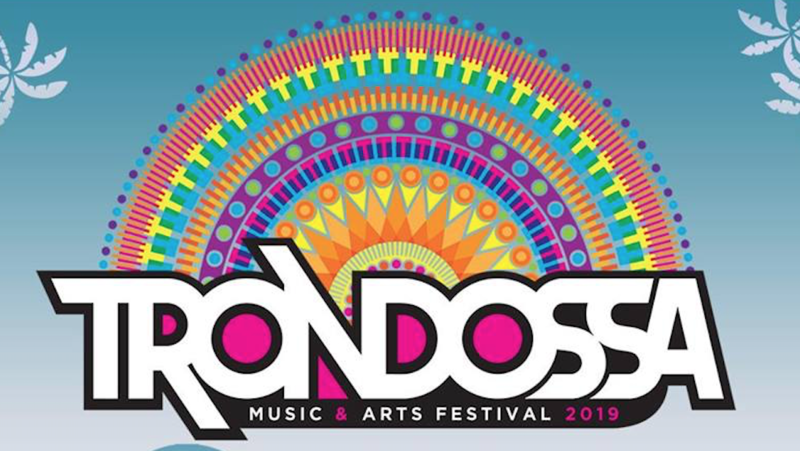 Trondossa Music & Arts Festival will take place on April 27 and 28 at Riverfront Park in North Charleston, South Carolina. Want to create a list of your favorite North Charleston places? Just click the star on your favorite places and we'll create your list to print. And we'll keep you posted on upcoming events and the latest booking & travel specials.